Bajaj sold more than 1,00,000 units of Pulsar series in India last month, which is a big improvement from February. The Pulsar series includes 150, 160, 180, 200 and 220 cc models. The entry-level Pulsar 150 is the best selling model of the company in India and it is also leading the performance bike segment with a big margin. The impressive sales of Pulsar have helped the company to post good growth in March. Bajaj sold 3,93,251 units last month compared to 3,34,338 units same month last year and posted Year-On-Year growth of 18 per cent. The domestic sales of Bajaj stand at 2,59,185 units in March 2019 compared to 2,03,600 units in March 2018. The Year-On-Year growth in the domestic market is at 27 per cent. Bajaj exported 1,34,166 units last month compared to1,30,748 units same month last year and posted growth of 3 per cent. 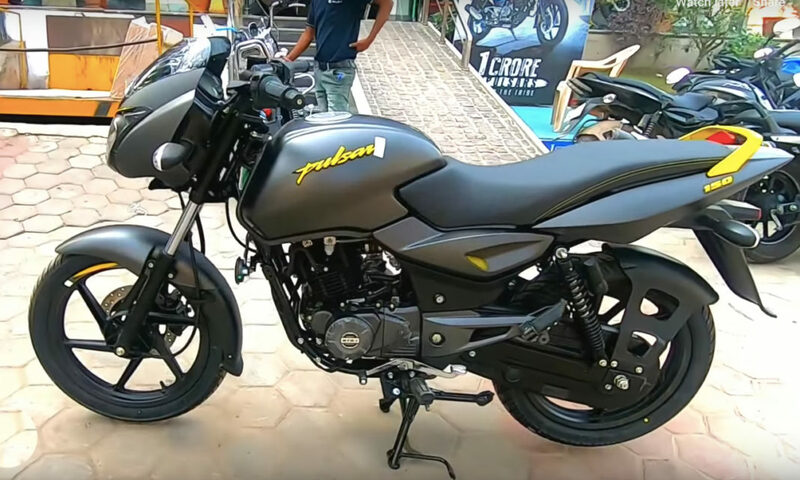 The Chakan based manufacturer posted 25 per cent growth in FY19 compared to the FY18, thanks to the success of Pulsar models. Bajaj priced the entry-models like Platina and CT100 aggressively, which has helped the company to improve sales. The company has recently introduced ABS system across the Pulsar series except the recently launched, Pulsar 180F as all other models come with this safety feature. The Pulsa 180F shares design theme and components with the Pulsar 220F. The ABS variant of Pulsar 180F might be introduced soon as all two-wheelers above 125 cc must come with ABS system as standard from April 1 onwards. The introduction of ABS has increased price across the Pulsar range but it hasn’t slowed down the sales growth. 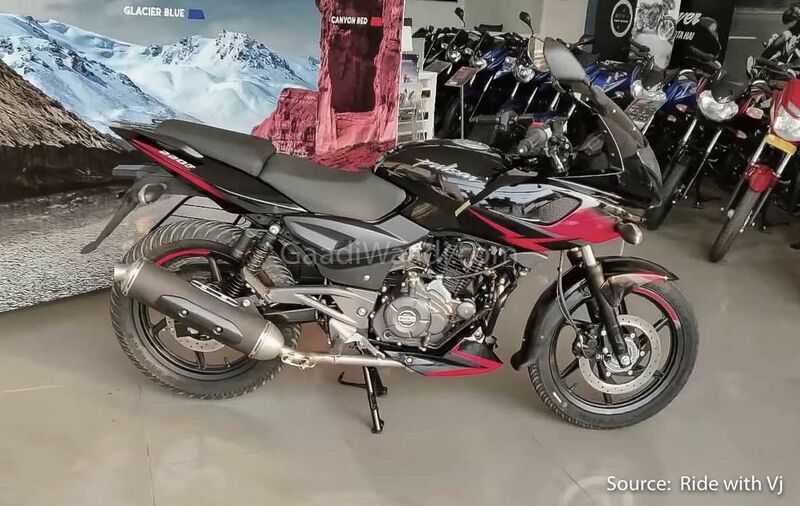 Bajaj is currently working on a new Pulsar model and it will be a 250 cc variant. The upcoming model might share lots of components with the KTM Duke 250 as the new model will be the most expensive Pulsar model. The company is also working on BSVI engines as they need to update the entire lineup before April 1, 2020.